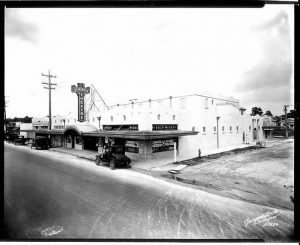 Before Lowry Park Zoo, schoolchildren toured Boyd’s on Nebraska Avenue. It was a service station and a zoo, complete with an alligator, a lion and a chimpanzee, dressed as a gas station attendant. 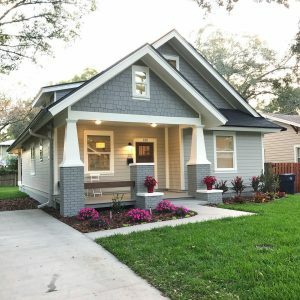 “Now, the neighborhood known for its restoration of old bungalows is embarking on a new form of historic preservation.” The story went on to describe that “new form” as a documentary film, “Seminole Heights: An Intimate Look at the Early Years,” in which those letters, photos and other treasures—and, of course, the oldest residents themselves, sitting before a camera and responding to interviewers’ questions—portray what life has been like in this Tampa neighborhood since a small slice of it was platted as the city’s first suburban residential development in 1911. 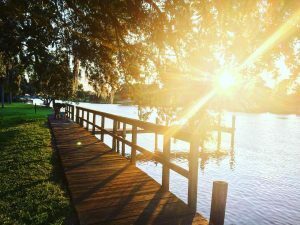 In the early 1900s, Tampa, located on the northeast edge of Tampa Bay across from St. Petersburg, had a thriving business community and a growing population. 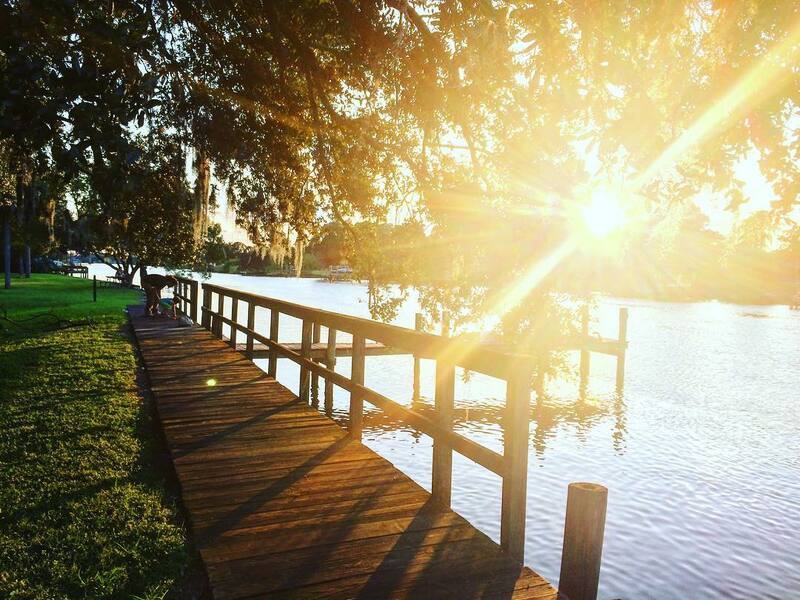 By 1907, a trolley line connected downtown Tampa to Sulphur Springs, a fledgling resort destination five miles north of town through mostly unpopulated forest and scrubland. 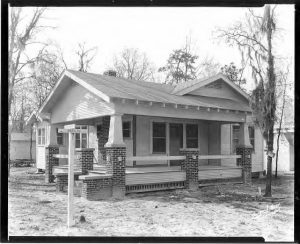 In 1911, developer T. Roy Young recognized the potential of the land surrounding the trolley line, and his Seminole Development Corporation began erecting “California bungalows” on a plot of land encompassing roughly 12 square blocks (now designated a historic district both nationally and locally) along what is now Central Avenue. The houses were offered to the public at prices starting at $5,000. Other bungalow developments soon followed. By 1912, the Mutual Development Company, owned by Milton and Giddings Mabry, and the Dekle Investment Company, owned by Lee and James Dekle, surveyed and platted land just north of Seminole Heights to form the Suwanee Heights subdivision. 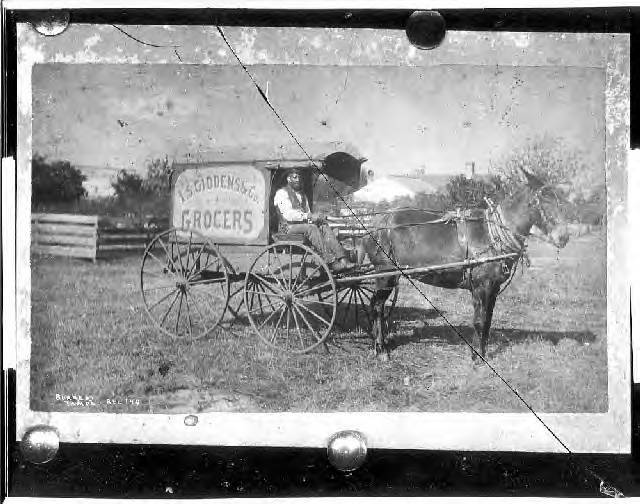 Others included Hampton Terrace (now a nationally designated historic district), Lakewood Manor, Evelyn City and Josiah Richardson, named eponymously for the visionary who developed Sulphur Springs. 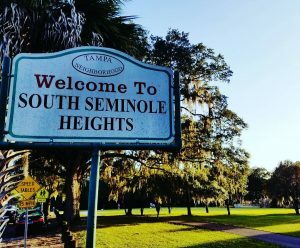 After WWII, as postwar prosperity transformed life all across America, new commuter suburbs spread northward of Seminole Heights. 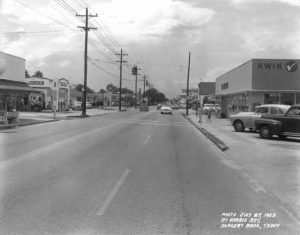 As travel to and from central Tampa by car increased, the trolley lines fell into disuse and were replaced by a highway infrastructure. 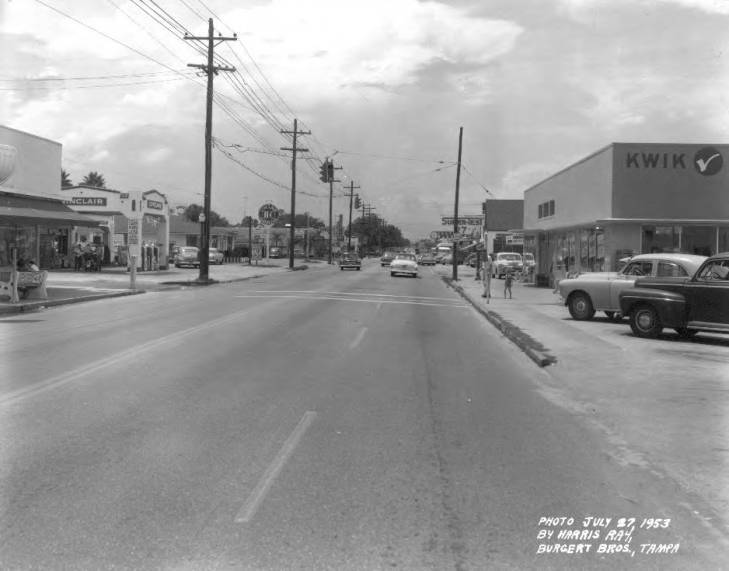 Heightened traffic also brought increased noise and congestion to the area, its attractiveness declined, and in 1967 the state began demolishing scores of grand homes to make room for a new Interstate freeway that split the area in half. Despite these stresses, however, the sense of community that had originally developed during the 1930s and still survived held the old neighborhood together until a new generation began to discover it in the 1980s. In 1988, as a direct response to the state’s plan to widen Hillsborough Ave., residents banded together to form the Old Seminole Heights Preservation Committee (predecessor to today’s neighborhood association) to demand that the new roadway be designed and built in a way that blended in with the neighborhood’s 1920s aesthetic. That their voices were heard is evident today in the brick walls, period lighting and verdant landscaping that lines the avenue. 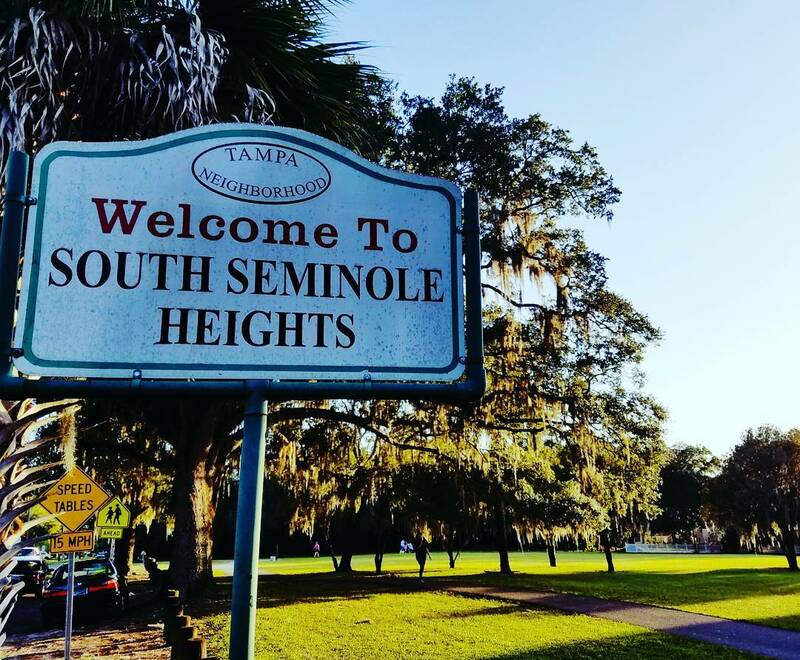 This year, as the neighborhood association celebrates the 20th anniversary of its founding, Old Seminole Heights is thriving, attracting new residents of all ages and diverse cultural backgrounds. It has retained the warm, friendly, caring atmosphere that developed early in its history. Neighborhood events reflect and strengthen that sense of community. They include regular (and increasingly elaborate) porch parties (a feature of historic neighborhoods throughout the Tampa–St. 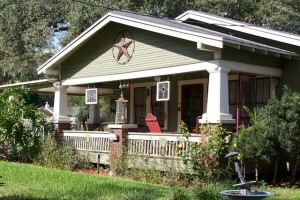 Petersburg area), an annual holiday brass band concert that takes place on a December evening on the bank of the Hillsborough River, and a spring home tour that showcases the neighborhood’s ongoing restoration and benefits either a school or a local non-profit organization located within the boundaries of the neighborhood. 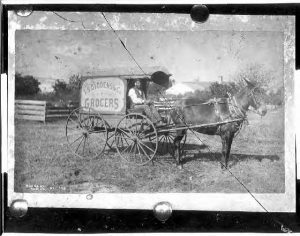 The OSHNA Preservation Committee began researching local history early in the neighborhood’s resurgence. The most visible product of its work is the documentary, which premiered before a sell-out crowd of almost 1,500 at the Historic Tampa Theatre, built in 1925 as one of America’s most elaborate “movie palaces.” But through the years, the committee has also produced exhibits, hosted lectures and developed research resources for use by residents. The association also consistently lobbies the city to help improve the commercial corridors within the neighborhood. A few years ago, neighbors installed an entryway sign to Hampton Terrace, the one Old Seminole Heights neighborhood that is listed on the National Register of Historic Places. Hampton Terrace contains slightly smaller lots and bungalows—many built from the pattern books that were popular during the period—that were bought by blue-collar families, carpenters, clerks and shipping and railroad employees. It is largely intact, looking much like it did during the years 1920–1931. The task of installing the gateway started out as an Eagle Scout clean-up project but quickly took on a life of its own. 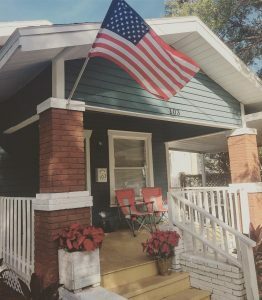 In 2006, it was named Best Neighborhood Beautification Project by the Hillsborough County Commission, but maybe it is best seen as an emblematic manifestation of the resilience and continuity that have characterized Old Seminole Heights through most of the 20th century and—so far—all of the 21st.